Lifesaving power. In your hands. Even basic, hands-only CPR can dramatically improve the odds of someone you love surviving a heart attack. 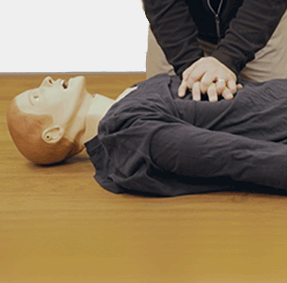 Be a Lifesaver — get the information you need to be able to perform hands-only CPR. Even better, get certified by the American Heart Association with one of Hartford Hospital's Family & Friends CPR classes. Video: Be a Lifesaver. Learn Hands-Only CPR. What’s your life saving song? You can save a life. Ordinary people—can make the difference between life and death. The American Heart Association reminds you it takes 2 steps to save a life. Step 2: Hands Only CPR. Push hard and fast in the center of the chest to the beat of any tune that is 100 to 120 beats per minute. 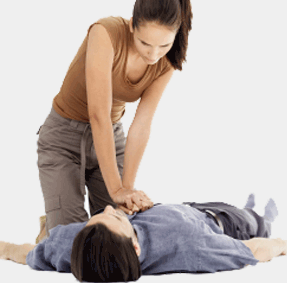 Immediate CPR can double or even triple a person's chance of survival. Any song can help you save a life—if it’s between 100-120 beats per minute. So what’s your life saving song? 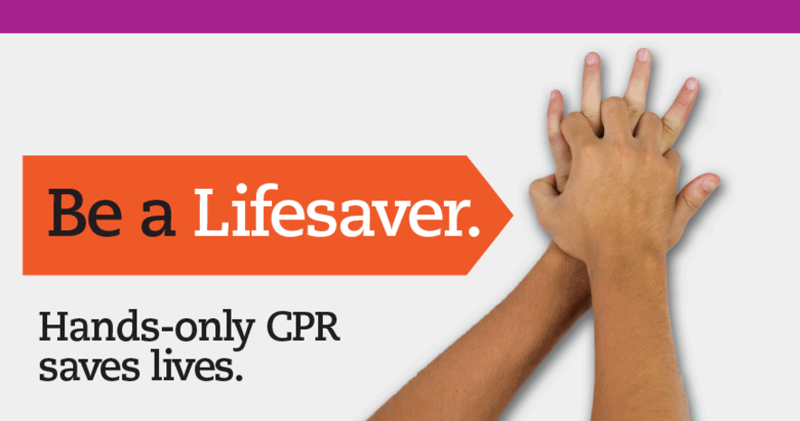 Hands-Only CPR saves lives—it can double or even triple a person's chance of survival. You can be a life saver. If you’d like to become certified by the American Heart Association, take Hartford Hospital’s Family & Friends CPR class. Enroll here. The information provided today is educational in nature and intended for your general knowledge only. It is not a substitute for a medical appointment or treatment for specific medical conditions. Please consult your healthcare provider with any questions or concerns you may have regarding your condition.